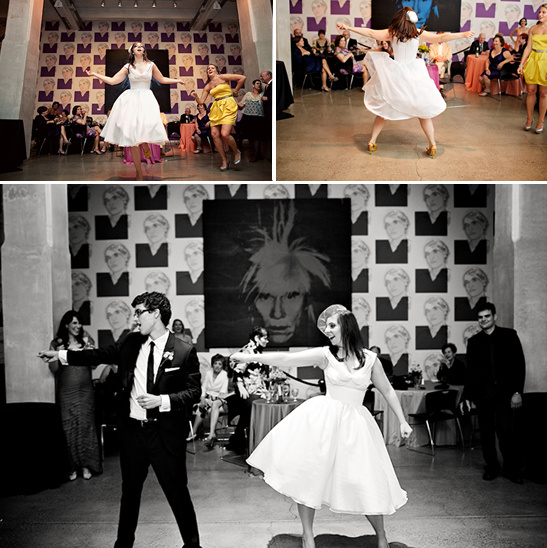 There is so much we want to share with you about Sarah and Sam's Andy Warhol Museum wedding. 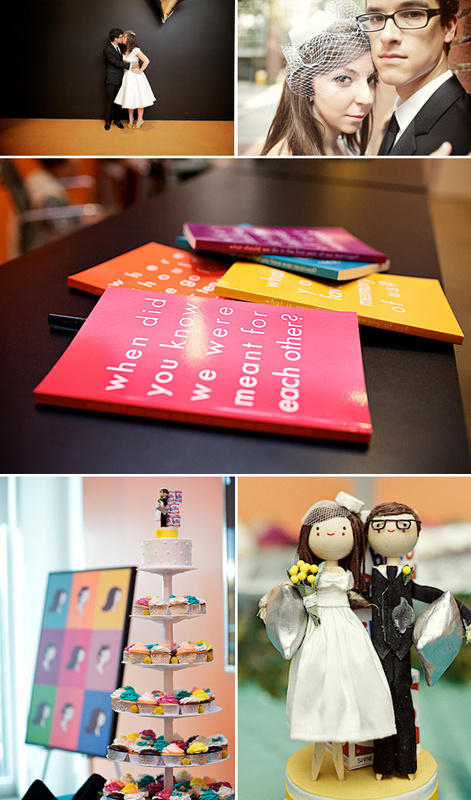 The stop motion video they sent out to save the date and the fact that they got married on Andy Warhol's actual birthday. The dance that Sarah choreographed to Oops I Did It Again by Britney Spears - the list goes on and on. 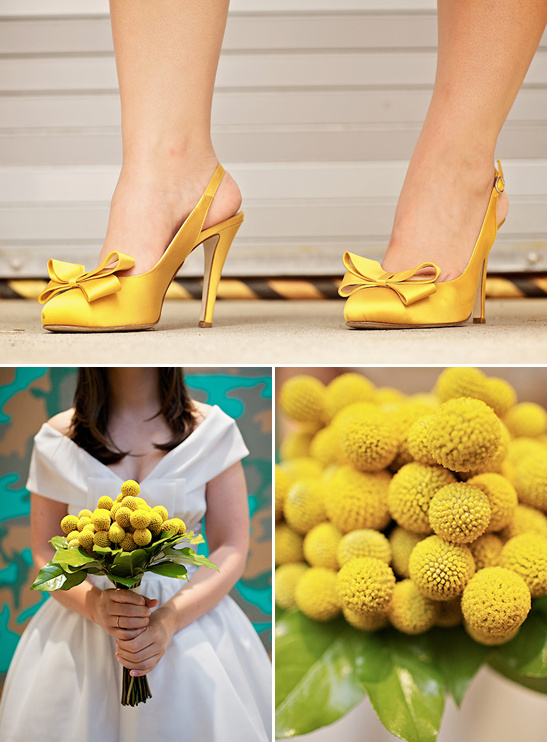 To read about the whole sha-bang click here and view the whole wedding gallery from Hot Metal Studios. 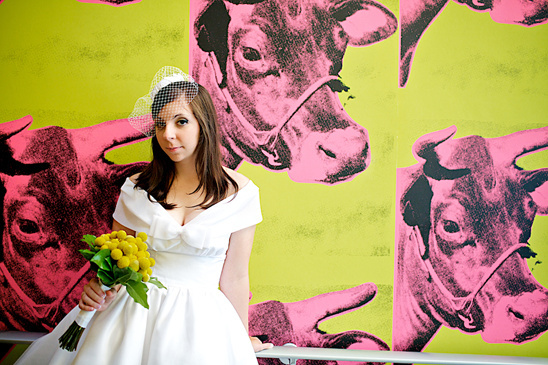 Be sure to watch Sam and Sarah Get Married @ The Andy Warhol Museum from sarah kosar on Vimeo.